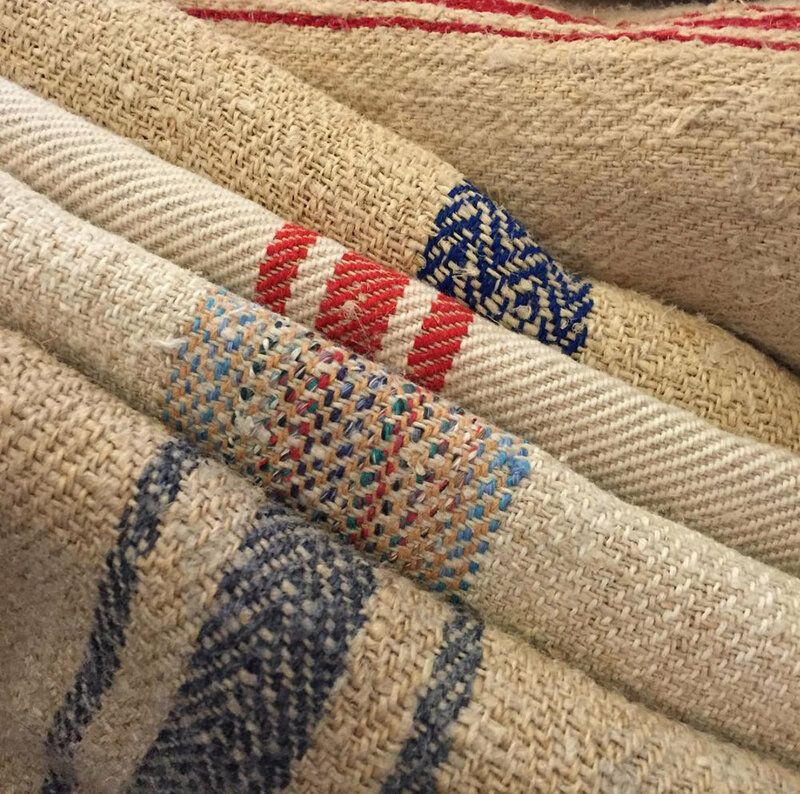 Sallie sells ethnic handwoven textiles from all over the world with a great emphasis on indigo and natural dyed tribal pieces. 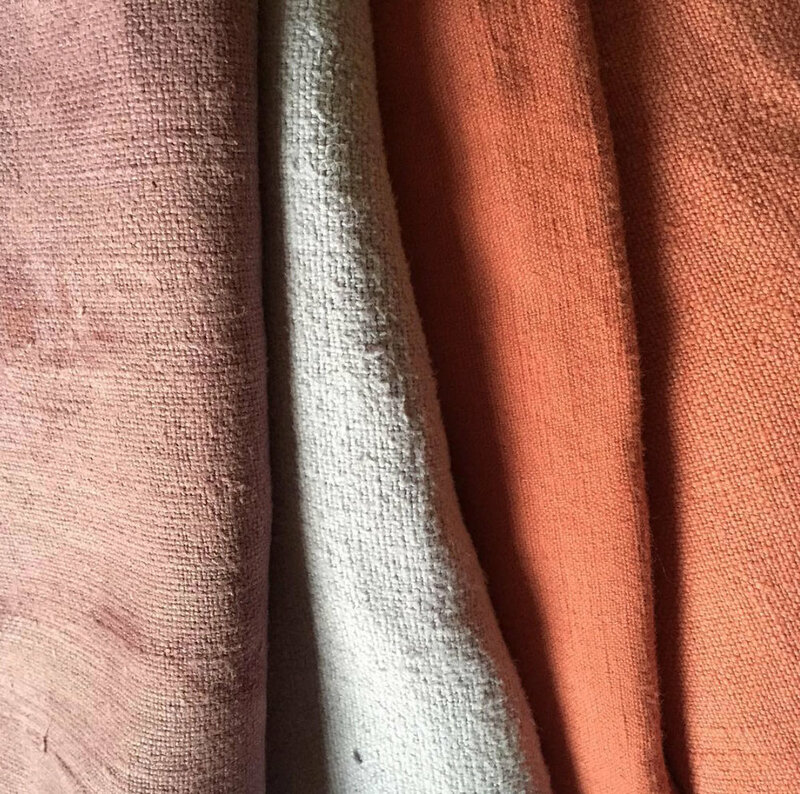 She also sells linens and antique textiles from Europe with an attention to beautiful handwoven linens and hemp pieces. Her aprons are made from the handwoven textiles sourced from France and Sweden. We love to visit Sallie as she is serious collector of very early fabrics from the 14th to the 16th century. She can be found at her lovely stand in Cirencester Antique market, in the Corn Hall on a Friday; as well as showing at the Bath Decorative Fairand the London Hilton tribal fair together with the Festival of quilts at the NEC once a year. See some of Sallies collectables here or email her directly here.